It's worth noting that while 600,000 is certainly an impressive figure, not all payments made to Shopify merchants use Shopify Payments. Google Pay also isn't enabled by default—merchants have to opt in. But once they do, users who have Google Pay set up will be able to check out with just a couple taps. The faster the checkout process, the better. 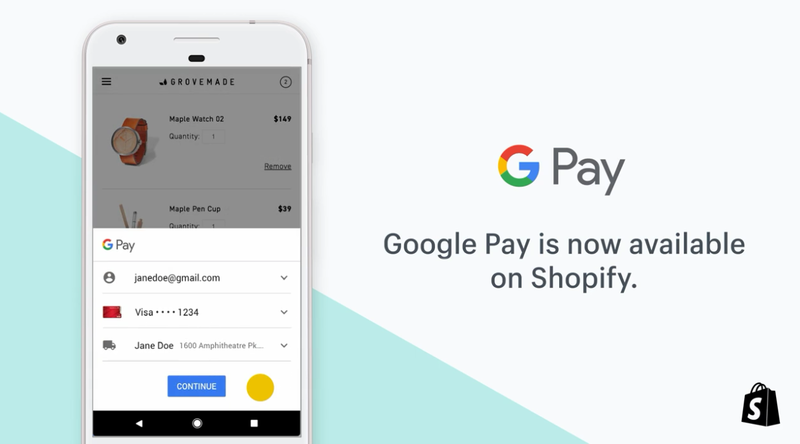 This isn't the company's first Google payments rodeo: Shopify supported Google Wallet payments all the way back in 2015.